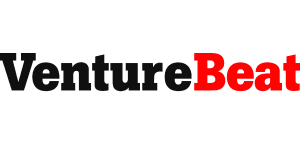 By now, anyone in product or marketing knows what A/B testing is. 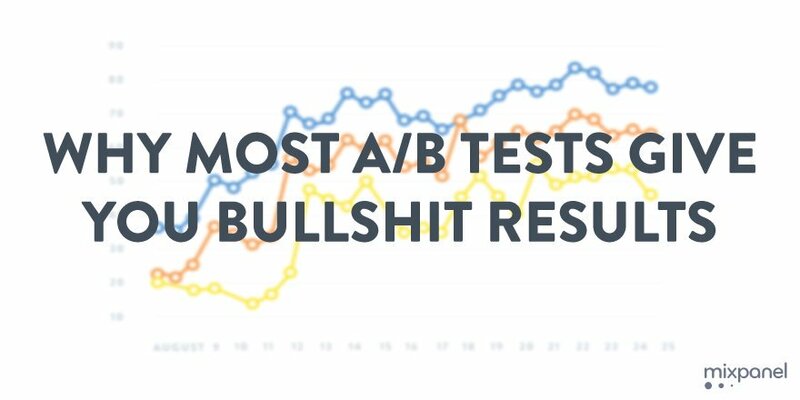 What we don't know, or at least won't admit, is that too many A/B tests yield nothing. 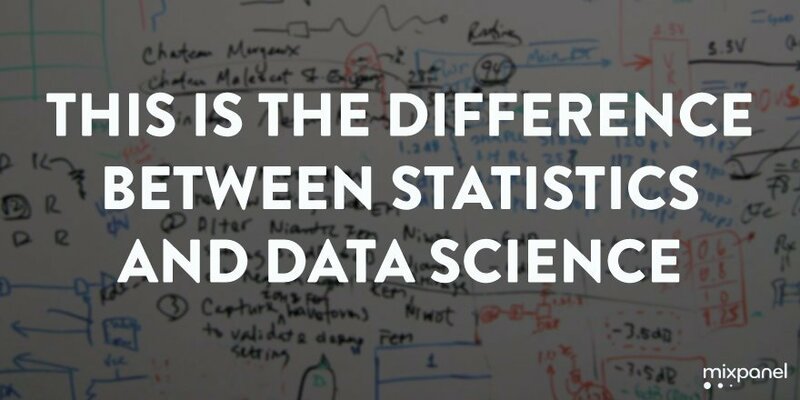 Data science: Glassdoor thinks it's the hottest job of 2016, Nate Silver doesn't even think it really exists, and everyone else is just trying to figure out how it's different from. 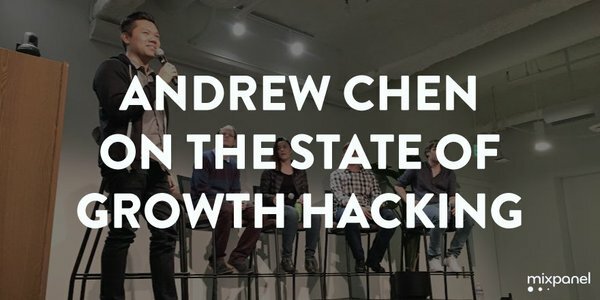 Talking with Andrew about growth hacking’s origins in the dot com era, the need for a great product, and why growth hacking can't just be learned from a bunch of blog posts. 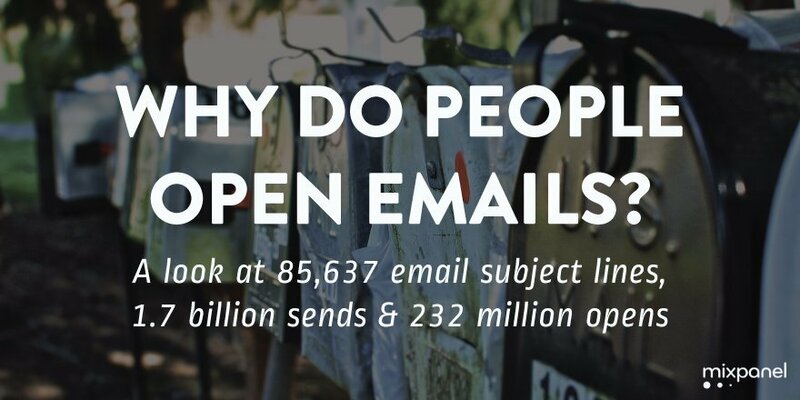 A look at 85,637 email subject lines, 1.7 billion sends, and 232 million opens to understand how the language we use in subject lines impacts open rates. 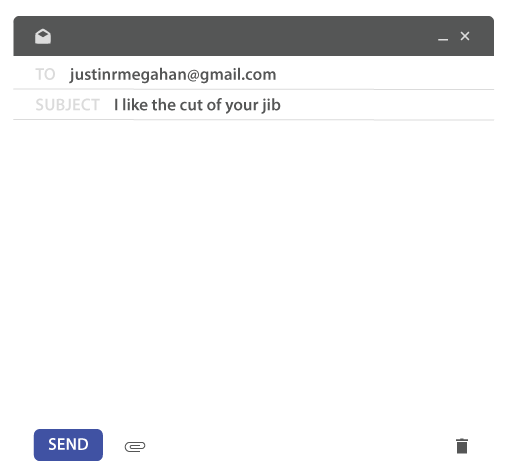 Email is awful. And if we’re not careful, we’re going to ruin push like we did email. 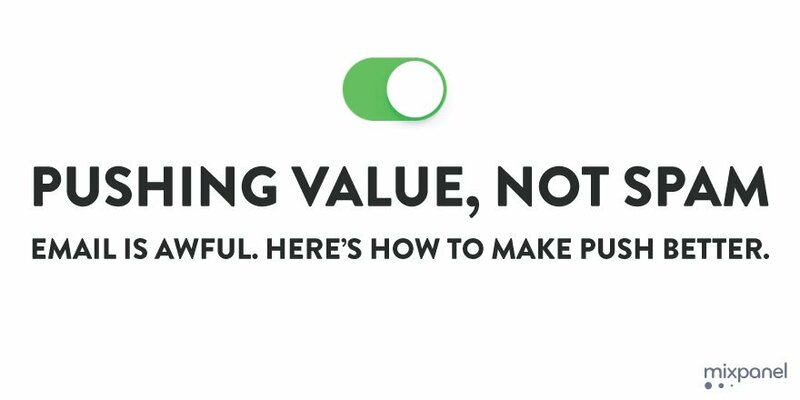 Here's how to we can make push better. 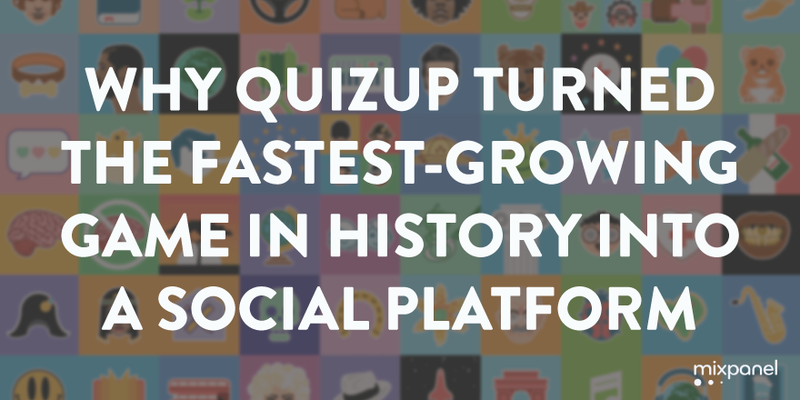 Two years ago, QuizUp became the fastest growing game in the history of the App Store. But to stay relevant and to maintain its users, the game had to become more. 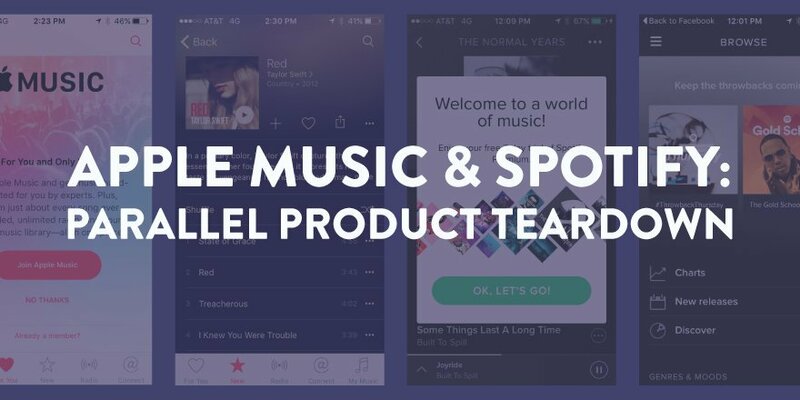 Has Apple created a product that will convince users new to streaming music that it's worth dishing out $10 a month, or convince long-term Spotify users to make the switch? 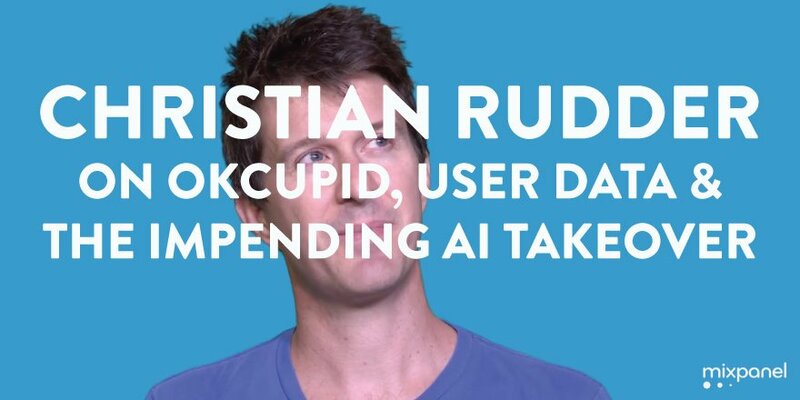 Christian Rudder on his tech history, the difference between handing over information and having it taken from you, and why his next book will be about the impending A.I. takeover. 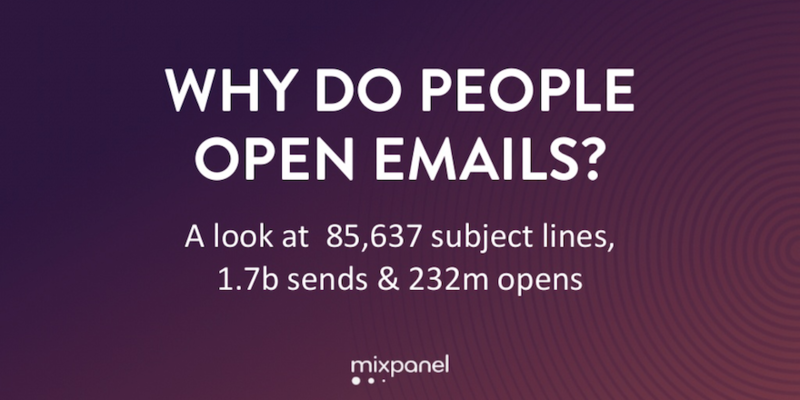 Insights and analysis on how 85,637 email subject lines performed and what it teaches us about why people open emails. 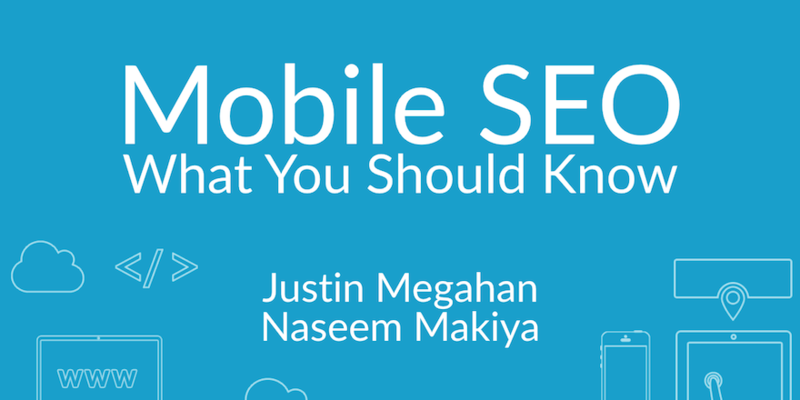 The SEO landscape is changing with mobile. 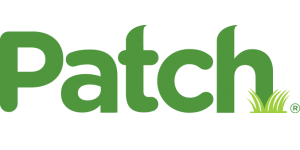 Single-domain versus m-dot? How to interpret Google’s SEO rules? 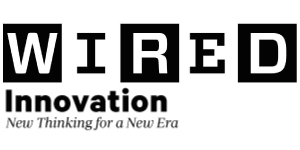 What separates good mobile content from bad? 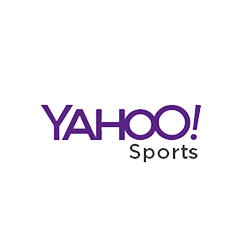 Mobile sessions surpassed desktop for the first time in 2014. 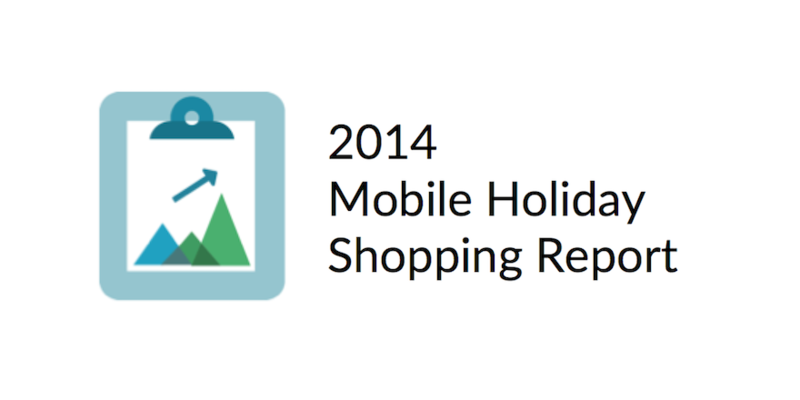 And while brick-and-mortar sales underwhelmed, online shopping grew, with mobile shopping seeing the most growth. 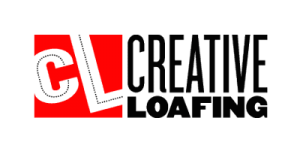 Slow-loading mobile sites frustrate users and cause them to abandon their visit. 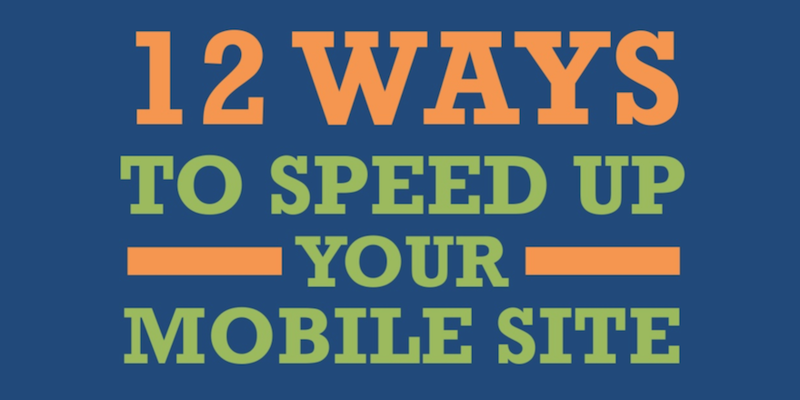 Here are 12 best practices for speeding up your mobile experience.